Contact Aquaholic Adventures Today, Your Adventure Awaits! 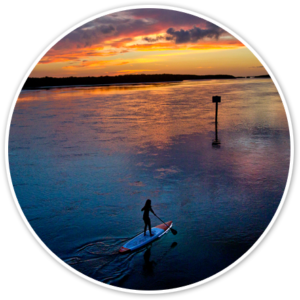 Interested in any of our several tours, classes, fitness groups, personal training or paddle board and kayak rentals in the Florida Keys? Fill out the form below and we will respond as soon as we are back on dry land!